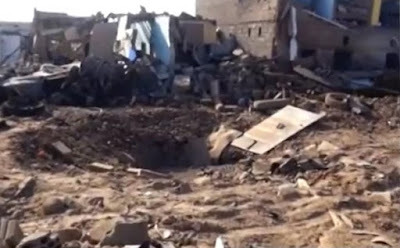 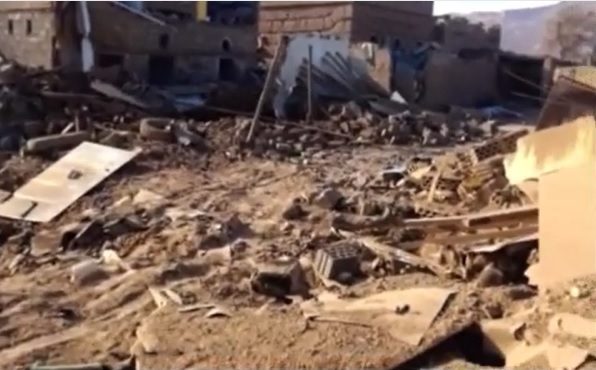 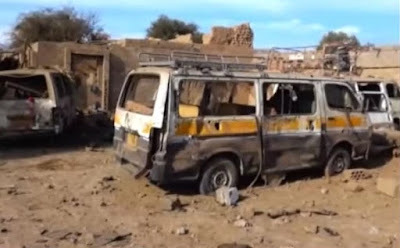 On the 7th December 2015, Saudi led coalition airstrikes bombarded civilian homes in Dhahian City, Saada province at 1 am, striking the family of Mr. Saleh Jarwan, killing two and injuring several others. 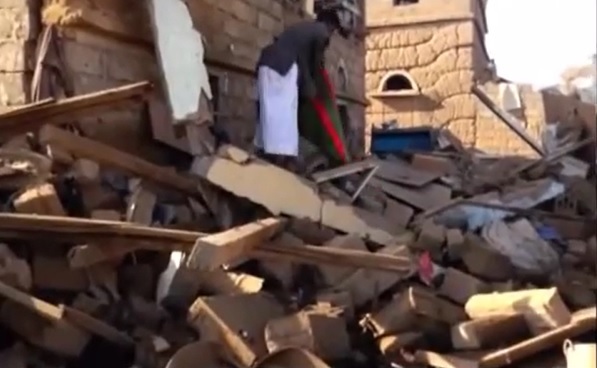 Six homes and an adjoining mosque were destroyed, in addition to scores of burnt cars. 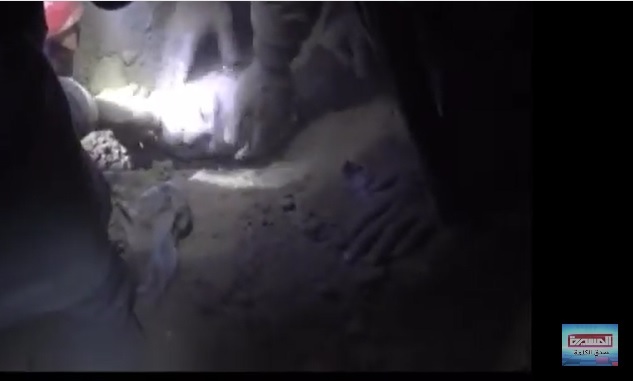 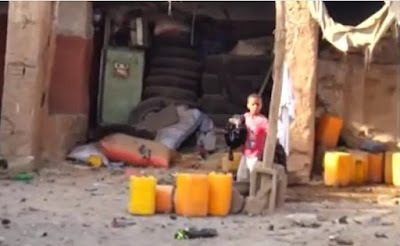 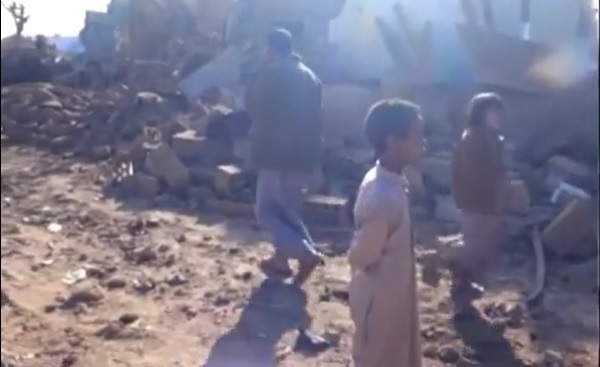 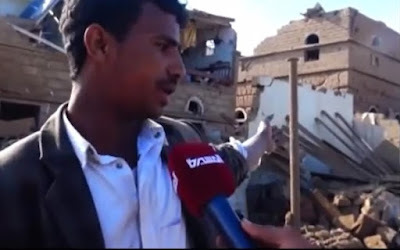 A survivor in the video below points to the house of his dead uncle, and another house of a critically injured cousin, destroyed cars and trucks in the vicinity.